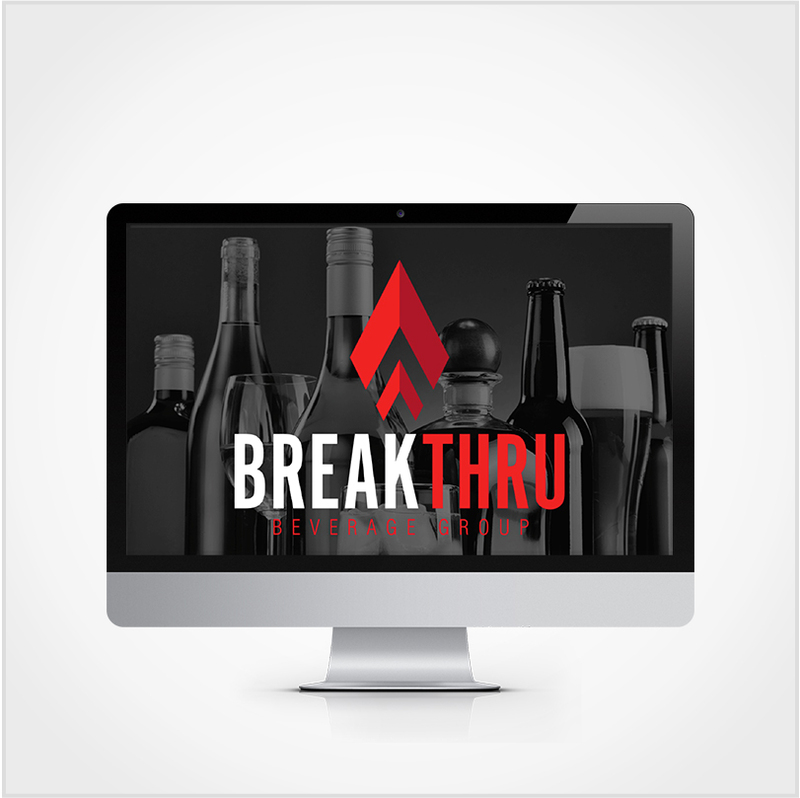 This website provides you with instant access to all the creative assets you need for all the communications and daily work you do to bring our company to life. 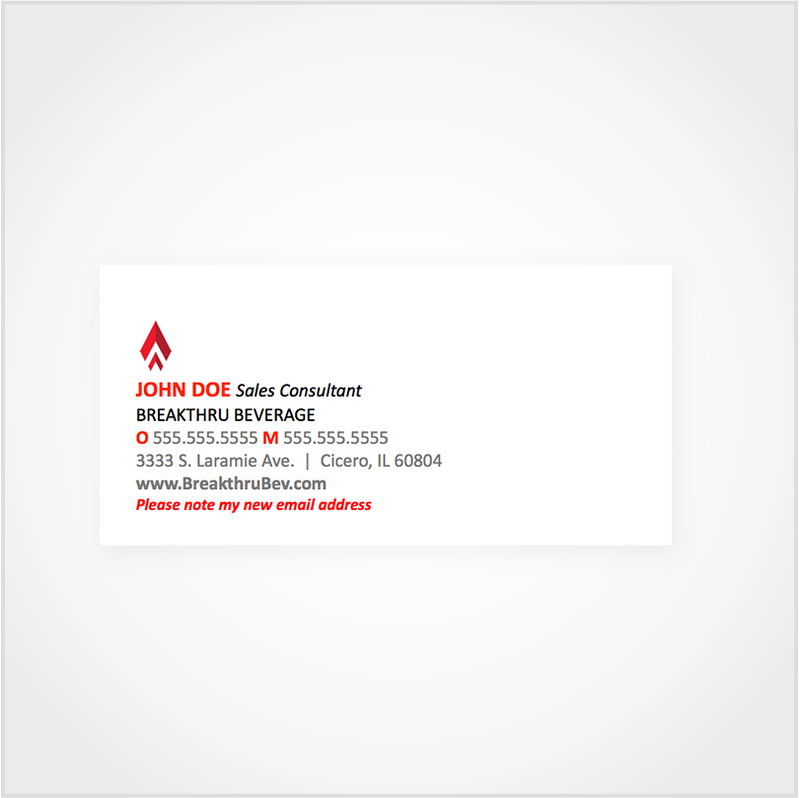 Your commitment to the proper use of these assets helps build a stronger company identity for all Breakthru employees, suppliers, customers and partners. 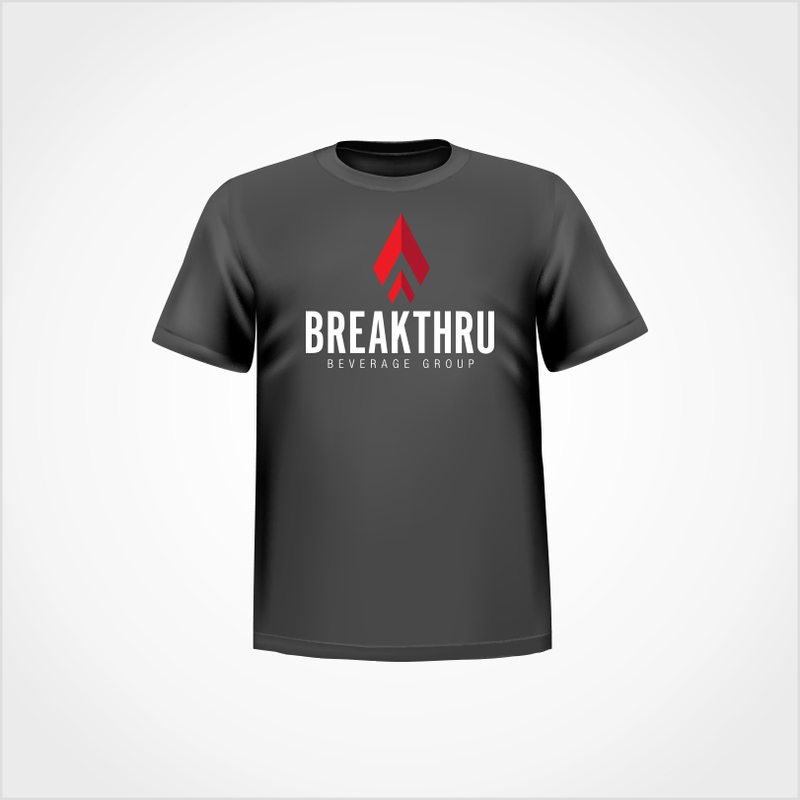 Breakthru Branding is available to you on any machine or device connected to the Breakthru network, and will be updated as new creative assets become available. 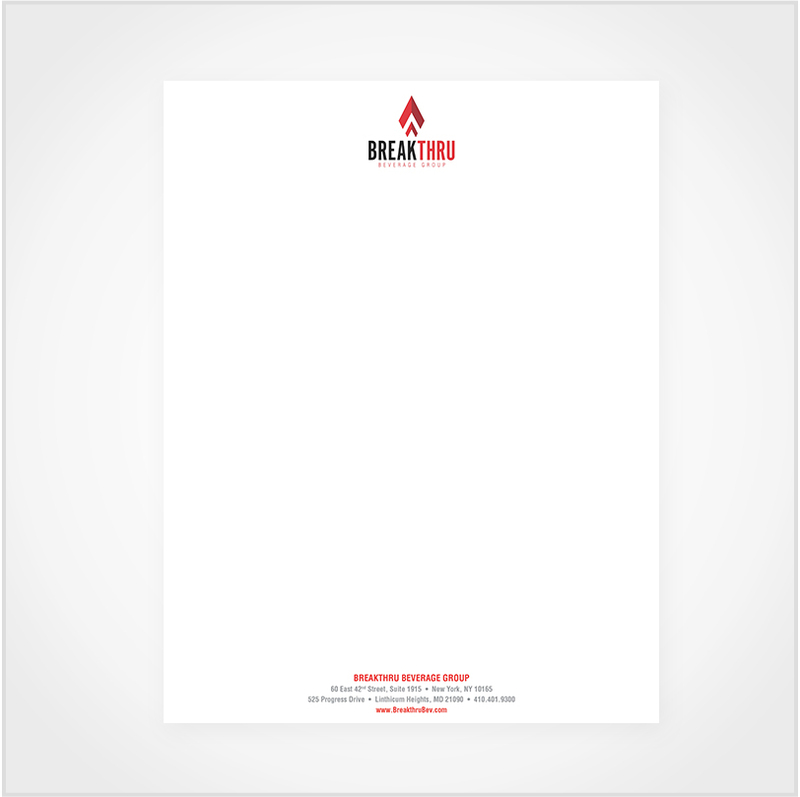 Please read the Brand Use Guidelines included with every download.